Leaves my hair shiny and smooth! Love it. Effective. Stops hair breakage and makes it easier to comb. Does an amazing job of keeping my skin moisturized, defines my curls and keeps it so my hair gets thicker, NOT thinner. Absolutely love that it is natural as well. 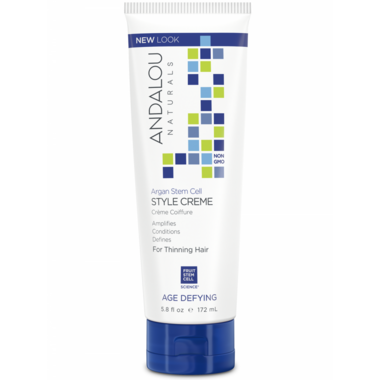 I love this product on my short, fine, thinning hair. It smells great, isn't goopy or sticky, and holds my hair for hours.